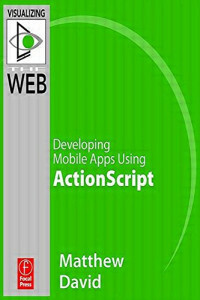 Learn why you will want to use ActionScript3 when creating solutions for the iPhone and Android OS. Details what has changed from and what has stayed the same as earlier versions of ActionScript. Make the most out of your application using ActionScript3, with its increased speed and functionality.